Well… I’m still slowly tinkering with getting the site fully operational, but, in the meantime, I wanted to share this. 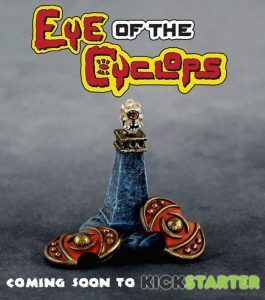 Coming soon – The Eye of the Cyclops! 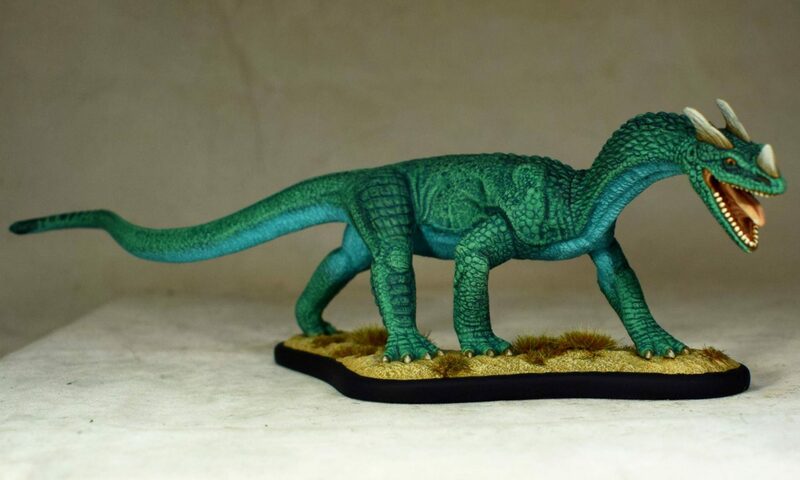 A system agnostic encounter set for RPG’s and tabletop skirmish games. Going live on Kickstarter very soon! Next PostNext Live now on Kickstarter – The Eye of the Cyclops!